​​Manchester United centre half Marcos Rojo is reportedly weighing up his options ahead of next season, having become aware that he may be competing with as many as five other central defenders at Old Trafford next term. The Argentine international only signed a new three-year deal back in March, but Rojo is reportedly fearing for his future. The 27-year-old is amongst the likes of Phil Jones, Chris Smalling, Eric Bailly and Victor Lindelof in centre back department at United, and Jose Mourinho is after more. According to The Sun, Mourinho's continued links with Totenham's Toby Alderweireld has led to Rojo considering a move away this summer, knowing that his signing is likely to push him further down the pecking order. After an unexpectedly fruitful 2016/17 season was cut short by a knee injury, Rojo's game time last term was limited to only 13 appearances all season. It's clear to the defender that Mourinho doesn't hold too much faith in him, and the arrival of another centre half will only worsen his chances of playing. Though he can fill in at left back - a useful trait that could come in handy - United already have cover in that department aplenty, and have even been linked with moves for Jordi Alba and Alex Sandro this summer. 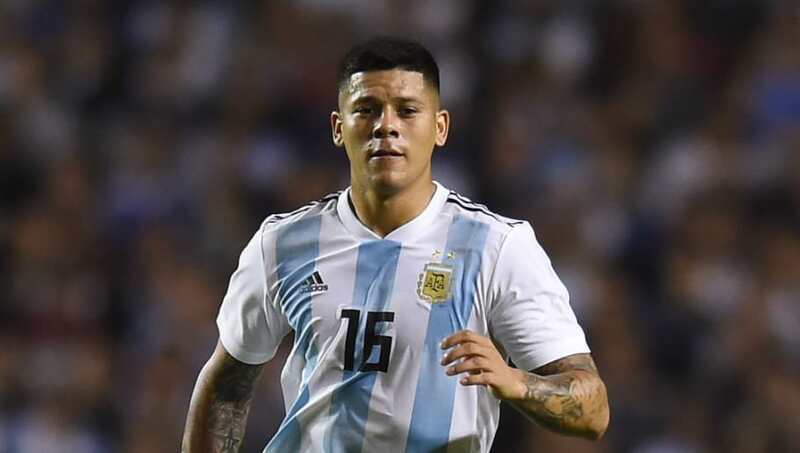 Rojo is currently away with the Argentina national team preparing for this summer's World Cup in Russia. While he will no doubt be fully focused on bringing the trophy home to an expectant nation, the platform on which he's playing could offer the opportunity to impress any potential suitors.